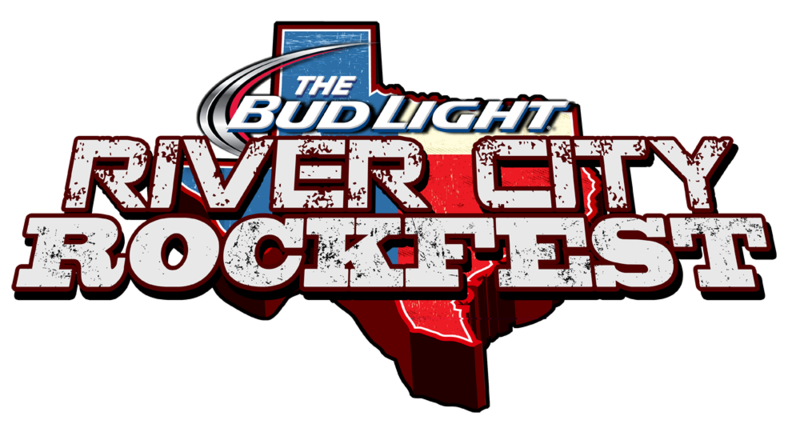 River City Rockfest is an annual one day rock music festival that takes place during memorial day weekend in San Antonio, Texas. The festival features twenty-five rock bands such as, Nine Inch Nails, Joan Jett, Stone Temple Pilots, Primus, and more. In the past the festival has turned out more than 20,000 attendee’s and is one of the biggest single day festivals. With so many multi-day festivals, River City Rockfest holds it’s own and becomes more anticipated every year. We are here to help you be one of those 20,000 in the know of how to get tickets. You have to know when tickets go on sale so that you can be sure you get your tickets at the cheapest price because the longer you wait, the more expensive tickets will be. There are few ways to be the first to know when they go on sale to snag those deals. One of the ways is to sign up for the Rockfest newsletter where you can enter your email and get notified of ticket sales, promotions, info and more. The other ways to stay informed are to follow River City Rockfest on Twitter and Facebook to catch any other exclusives. Now that you’re signed up you’ll start receiving e-mails with all the information about the upcoming festival. Keep an eye out for presales or advanced sales, tickets will be at their lowest prices during that time and you’ll want to put that on your calendar so you don’t miss out. General Admission: Access to all the main festival grounds. General Admission 4-pack: Have a group of 4 going? Save on costs by buying a 4-pack instead of individually! Groupie Package: Receive preferred parking, special entrance lanes, VIP viewing areas, and more! Roadie Package: Will also receive preferred parking, special entrance lanes and VIP viewing areas as well as additions such as an air conditioned VIP Lounge with WiFi, charging stations, cash bar and more! Military Tickets: Those in the military can get a 10% discount by verifying themselves through to GovX.com. Get ready for tickets to go on sale. Tickets are sold on Front Gate Tickets so we suggest creating an account and setting up all your shipping/billing information so that once tickets go on sale you can get your tickets and head straight to the checkout to buy. If you need to stay in a hotel nearby there are special prices hotel package available. Download the River City Rockfest App to access information about lineups during the festival. Festival parking at AT&T Center costs $15 per car. Tickets sold out? Try looking at sites like Stubhub or SuperSeats for the best inventory! Think we missed something or have any questions? Email us at contact@ticketcrusader.com.